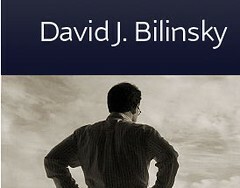 For those of you who haven’t picked up on it yet, I would like to pass along a note regarding a new blog Skunkworks recently developed for David J. Bilinsky: www.thoughtfullaw.com. 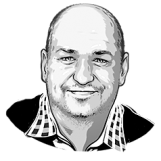 Many readers will know Dave as the Practice Management Advisor and staff lawyer for the Law Society of British Columbia. Dave is also the Editor-in-Chief of Law Practice Magazine, published by the American Bar Association, and founder and chair of the Pacific Legal Technology Conference, to name just a few of his many hats. Dave is a prolific writer on law firm management, lawyer compensation, legal ethics and a host of other topics and is uniquely situated to provide real insight on these issues, and I’m confident his blog will quickly become essential reading for many of you. Enjoy.